While running the operations of Faith & Flower, Bombet created Bombet Hospitality Group (BHG) in 2014. Focusing on projects that are more concept-driven and less chef-driven, BHG provides services such as business development, creative, design, launch, staffing and training, and helps chefs and restaurateurs work cohesively. Francois Renaud joined BHG as a partner in November 2014. Unlike in most other restaurant groups, Bombet is more an operator than a businessman. “I operate all of my restaurants myself. I train the team. I create the menus with the chef. I decorate the restaurants myself,” he says. While Bombet still finds investors, he oversees every aspect of the day-to-day business, and can be seen front-of-house at all locations. 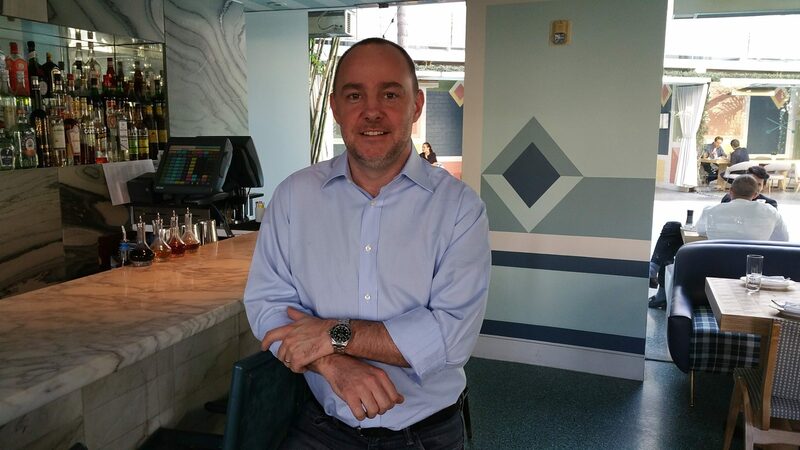 In December 2014, BHG opened Terrine restaurant in Los Angeles with Chef Kris Morningstar, who is also co-owner. Serving French comfort food in a space with one of the best patios in the city, Terrine quickly became one of the hot destinations in Los Angeles. On October 25, 2015, Viviane opened in Beverly Hills. With Chef Michael Hung, formerly of Faith & Flower, Viviane is an elegant restaurant serving Continental cuisine and is located in the boutique Avalon Hotel. 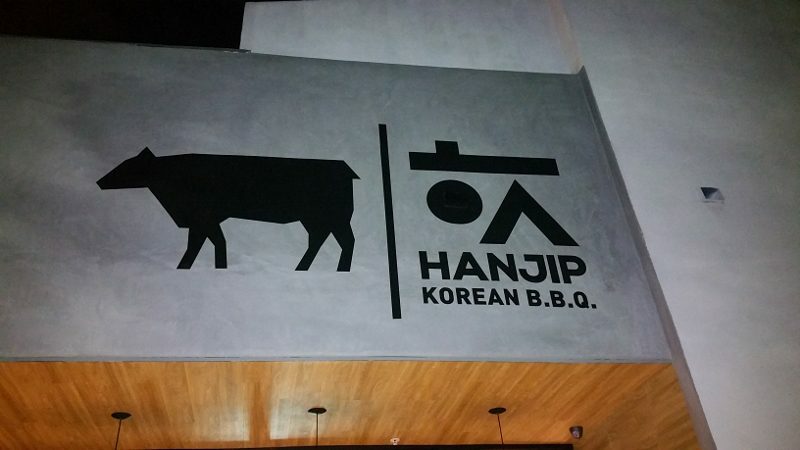 Twelve days after opening Viviane, BHG opened Hanjip on November 5, 2015, serving high-quality Korean barbecue in Culver City. 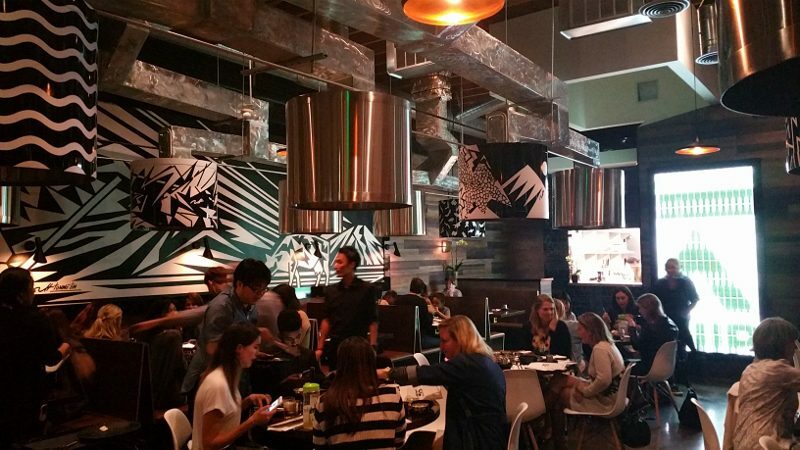 With four successful but diverse restaurants operating, Bombet is just getting started. Bombet recognizes that there’s a difference between a restaurant created out of passion and a restaurant that is about business. “My priority in life is to do something I am proud of, something that is meaningful,” says Bombet. With BHG, Bombet can be proud that he is building a portfolio of restaurants that allows for both business and passion to play a role.